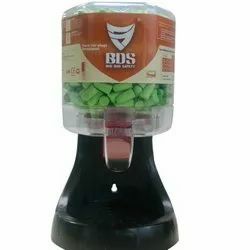 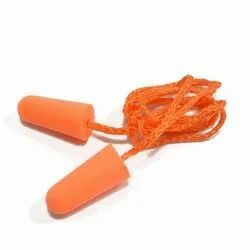 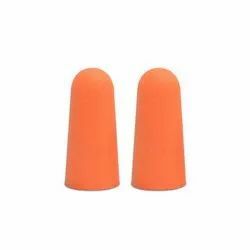 Our range of products include pu foam earplug, pu foam earplug with nylon cord, pu foam earplug with dispenser and earmuff. 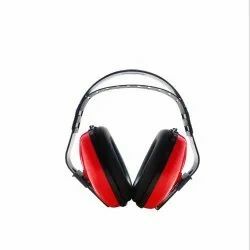 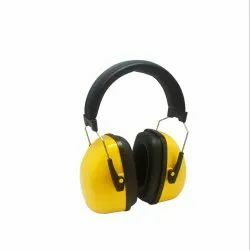 Economical syle earmuff with headband. 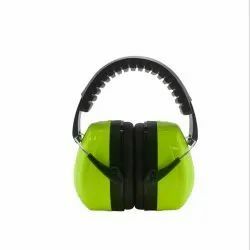 Looking for “Personal Protective Equipment”?